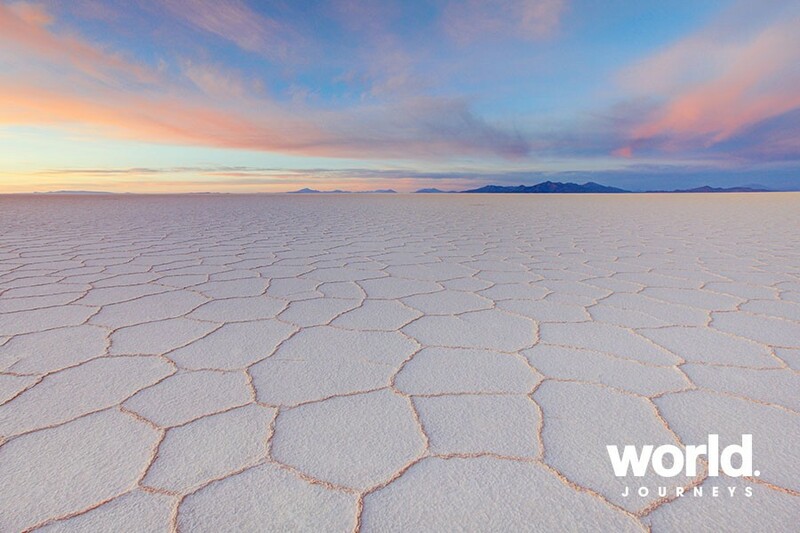 Discover some of the world's most out-of-this-world landscapes in Northern Chile and Bolivia. 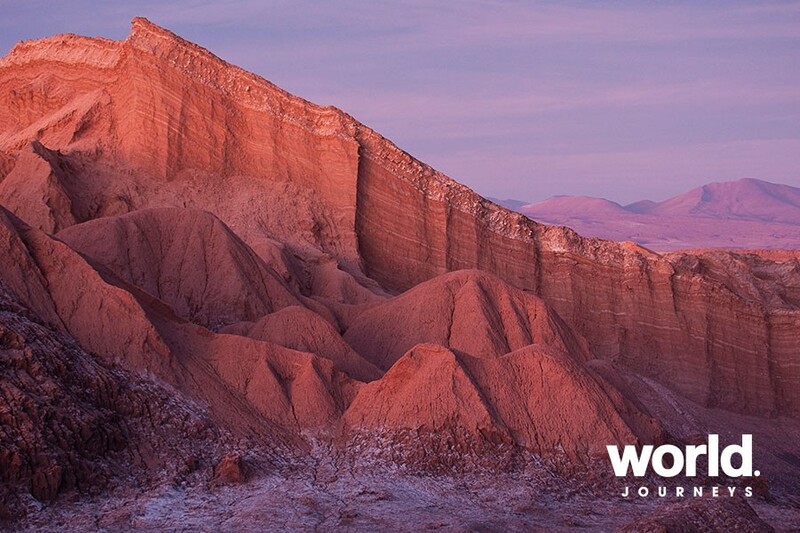 Explore the wonders of the Atacama Desert - moonscapes, geysers, canyons and turquoise lakes. 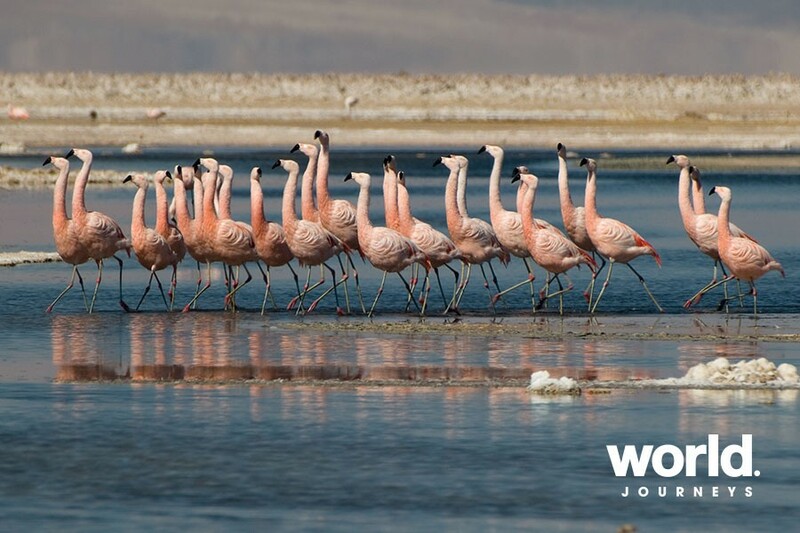 See Laguna Colorada or the red lagoon, which draws in thousands of flamingos. 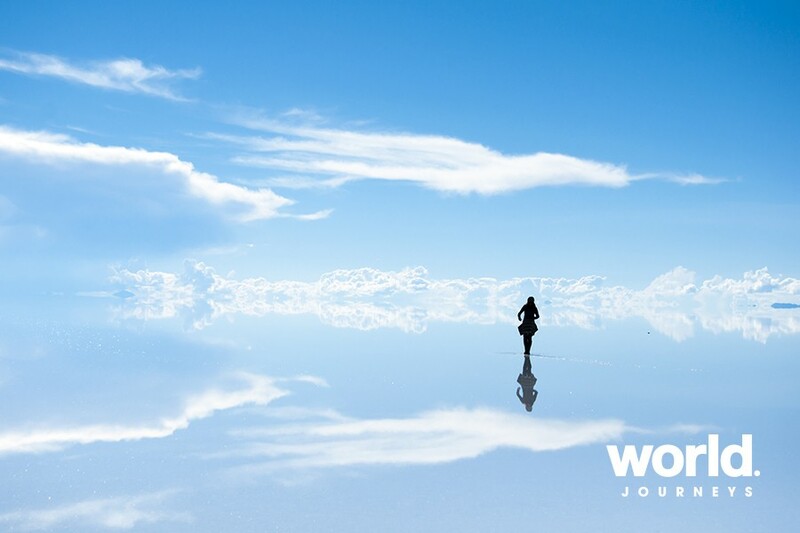 Finish with the Uyuni Salt Flats, one of the world's highest deserts, surrounded by mountains and volcanoes that reaches 5000 metres. 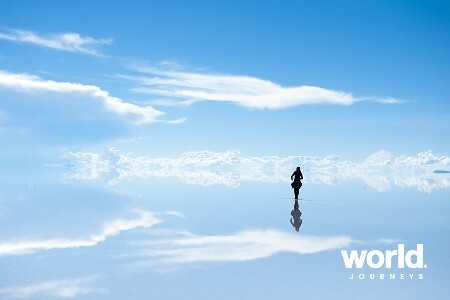 This journey is a photographers dream! 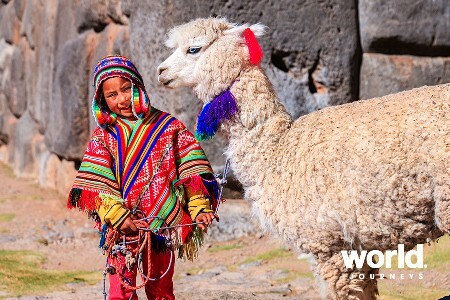 This remarkable tour ends in La Paz from where you can combine with our Birthplace of the Incas tour. 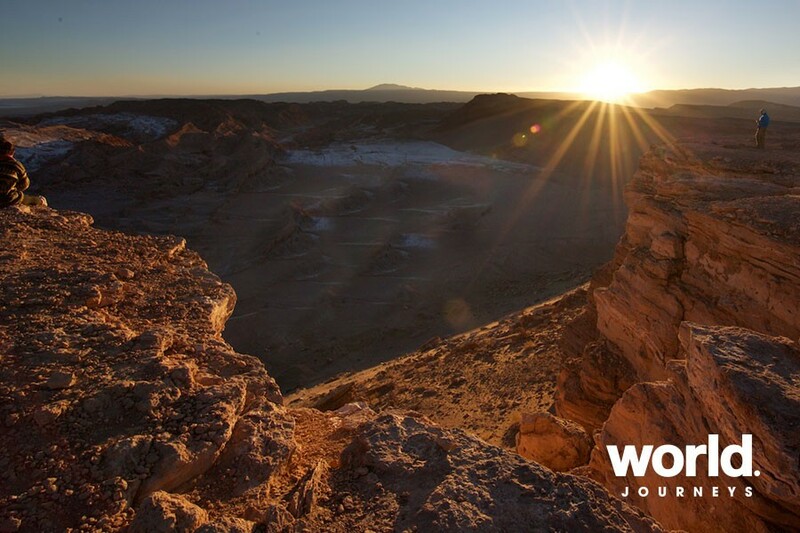 Day 2: Santiago > San Pedro de Atacama Private morning tour of the city to explore the architecture and fascinating museums then fly to Calama and transfer an hour though the desert to your boutique hotel. 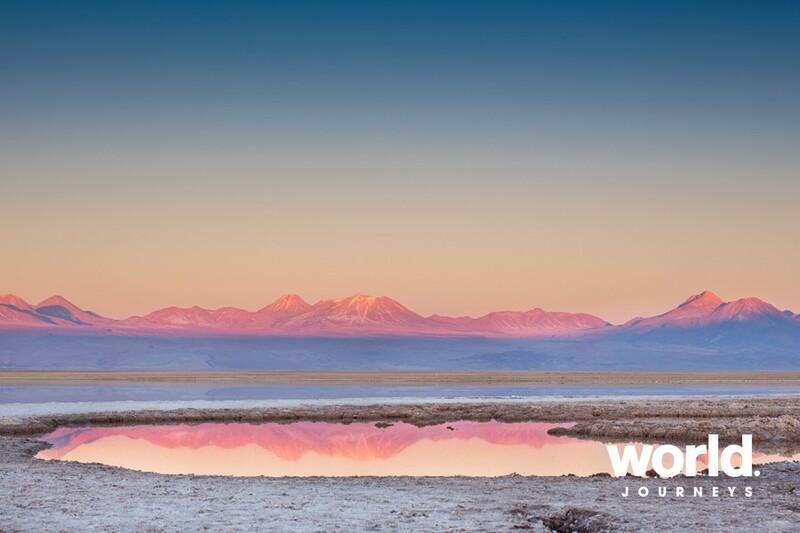 Days 3 & 4: San Pedro de Atacama Two days of included excursions that will showcase the very best scenery and experiences. 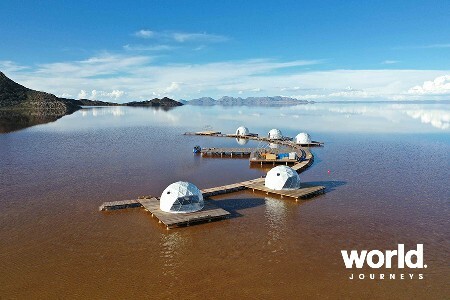 Included will be the amazing Valle de la Luna, salt flats and the wonderful El Tatio Geysers. 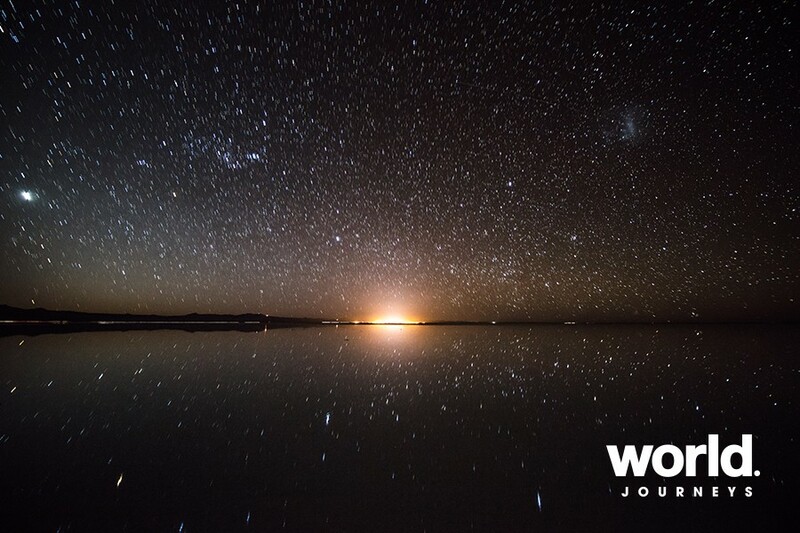 Day 5: San Pedro de Atacama > Villamar Cross the border into Bolivia and visit Laguna Verde then continue across the high desert pampas. 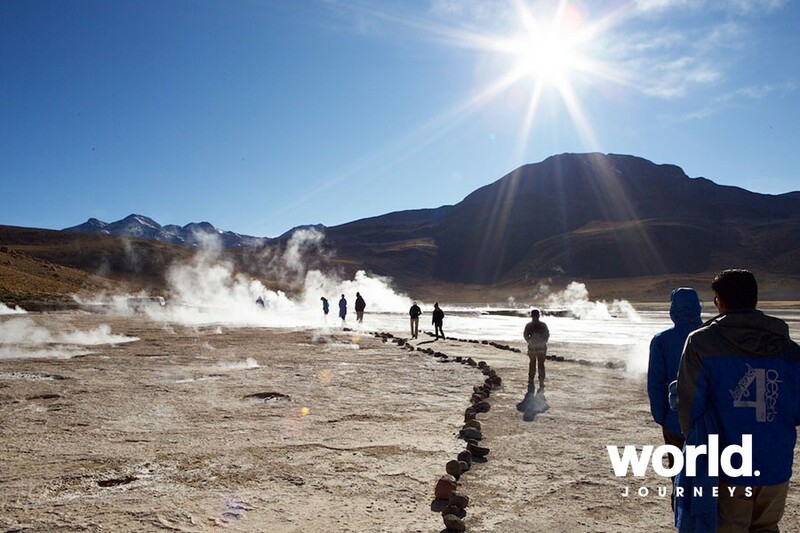 Visit the amazing Dali Valley and visit Laguna Colorada with its 30,000 Andean flamingos, geysers and natural hot springs. 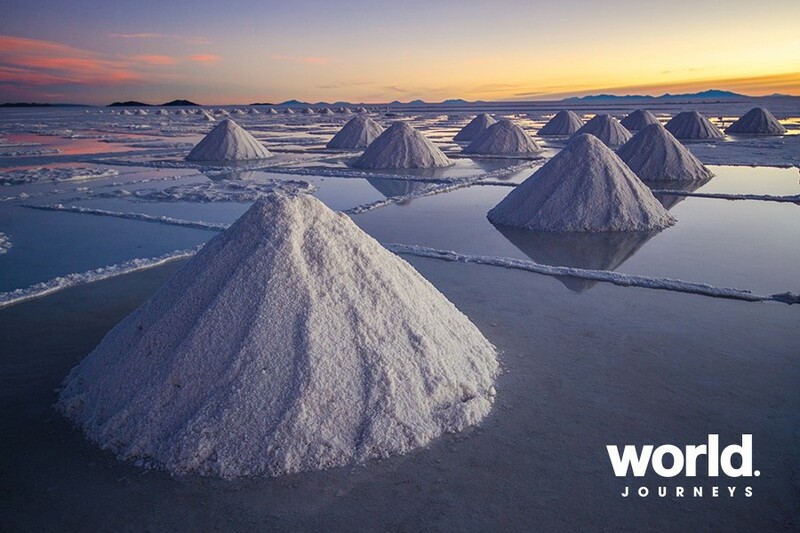 Day 6: Villamar > Salar de Uyuni Travel through the high valley of Alota and small villages to Colchani on the shores of the spectacular Uyuni Salt Flats and enjoy lunch right in the middle of this sea of salt. Visit Isla Inchuasi - a special habitat of volcanic rocks and giant cacti. Overnight in your hotel made entirely from salt! Day 7: U Salar de Uyuni > La Paz Make a stop at a fascinating 'graveyard of trains' outside Uyuni then fly to La Paz where arrangements end on arrival. 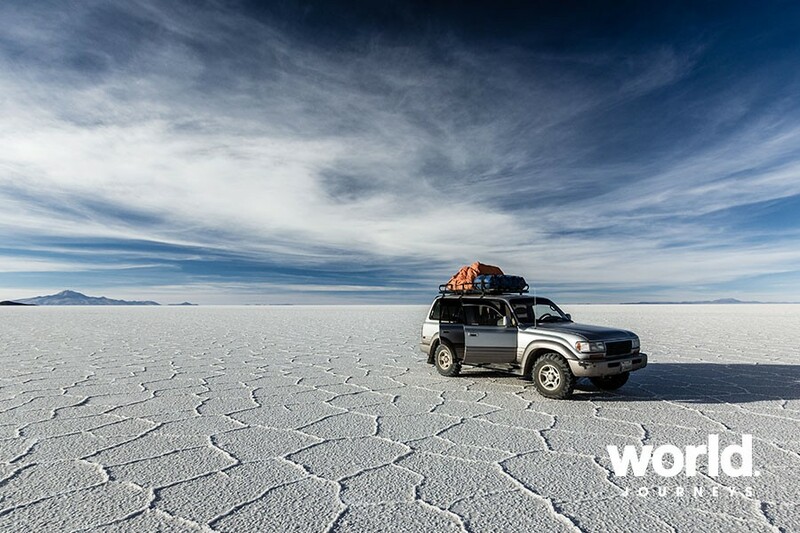 Please note that some travel within Bolivia will be off-road. 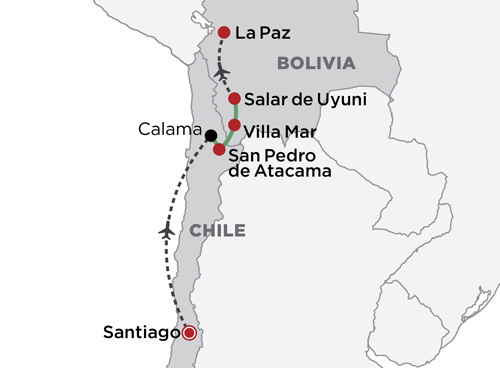 Pricing is only valid if your international arrival flight into Santiago is by LATAM Airlines. 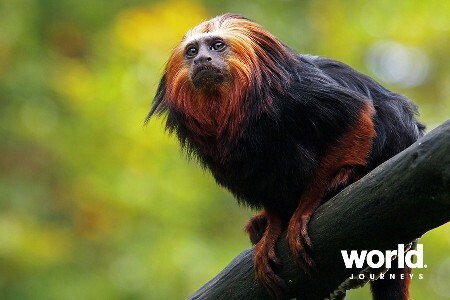 If arriving on another airline please contact World Journeys for revised pricing. 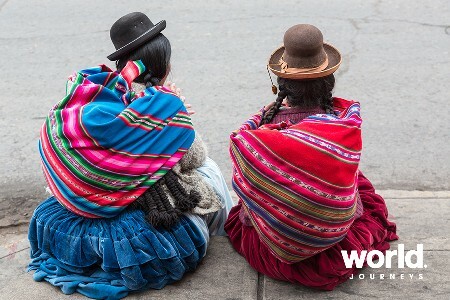 A similar itinerary can be arranged in reverse, starting in La Paz and ending in Santiago. 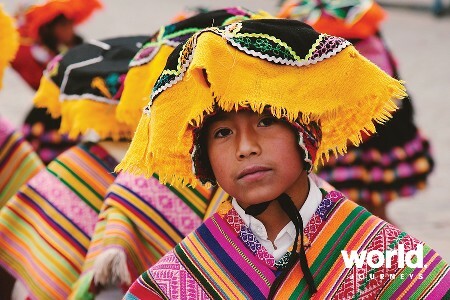 Additional nights can be added in Santiago or La Paz if required.